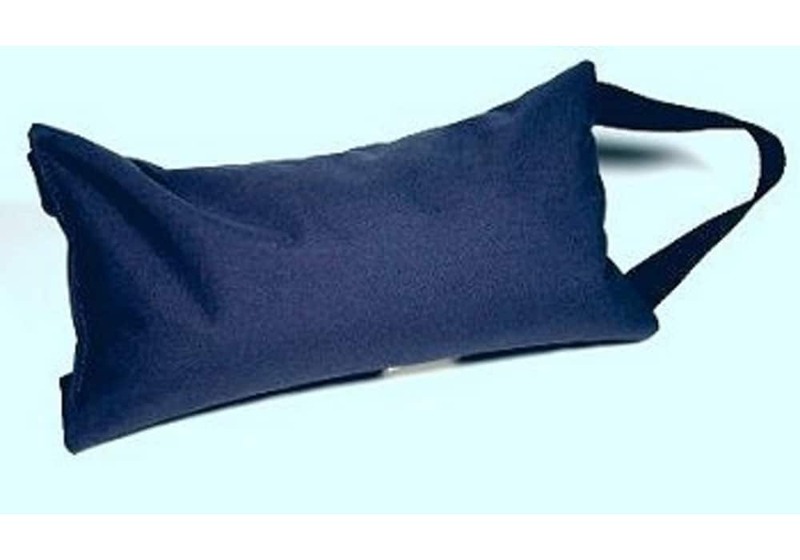 Ten Pound Sand Bags Specifically Made for Yoga and Meditation. This 10 pound sandbag will help you deepen your posture by adding weight in different poses. 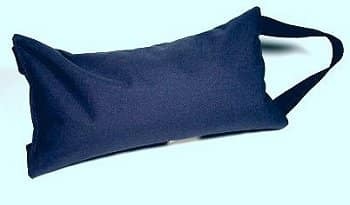 High quality nylon packcloth, convenient handle. Size: 6 "x 14" x 3"